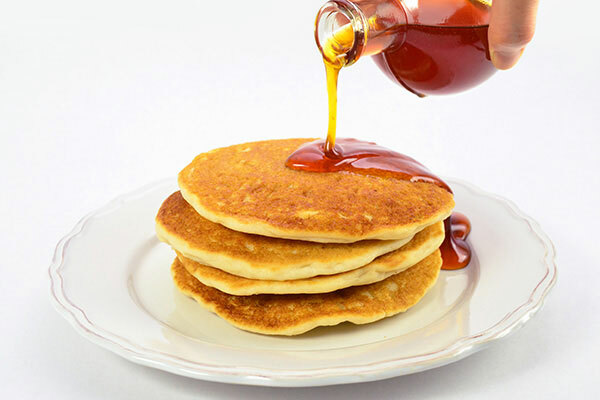 How about a gluten free pancake for an easy and light breakfast? 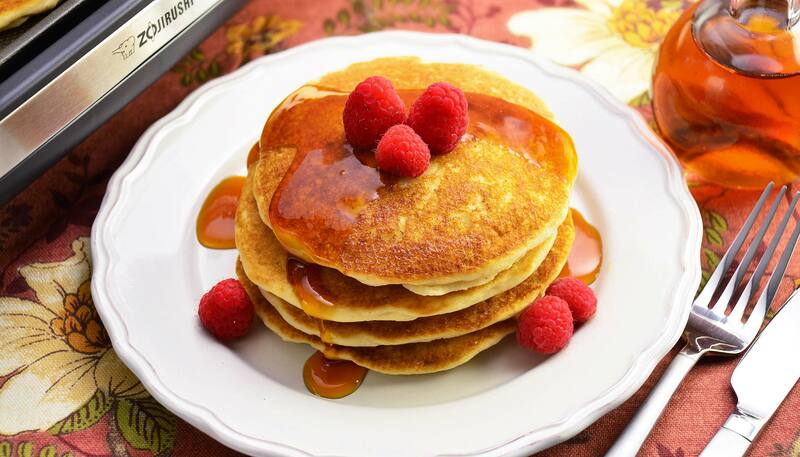 Zojirushi's gluten free pancake is egg free, dairy free and nuts free! 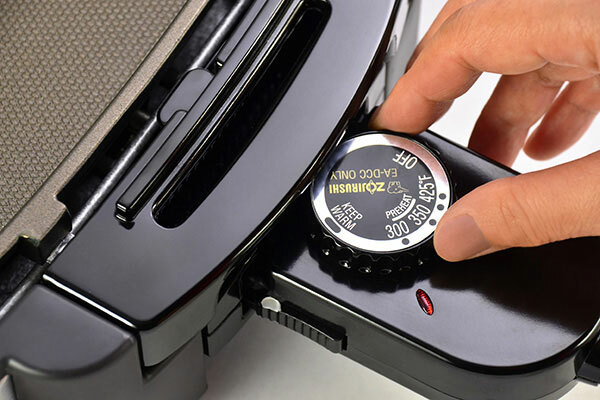 Turn Gourmet Sizzler® Electric Griddle / EA-DCC10 temperature control dial to 300°F. 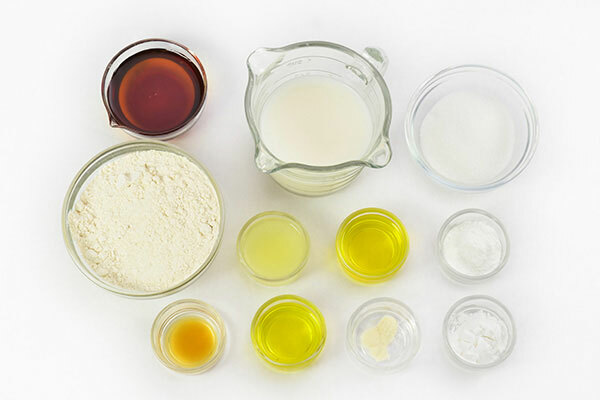 While the electric griddle is preheating, combine all dry ingredients in a large bowl: brown rice flour, potato starch, xanthan gum, baking powder and sugar. When the pilot lamp of the griddle turns off, use a heat resistant brush and brush hot plate with olive oil. 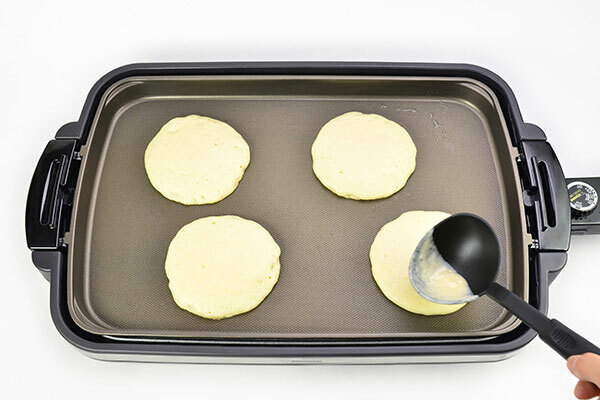 Pour 1/4 cup of batter onto the griddle. 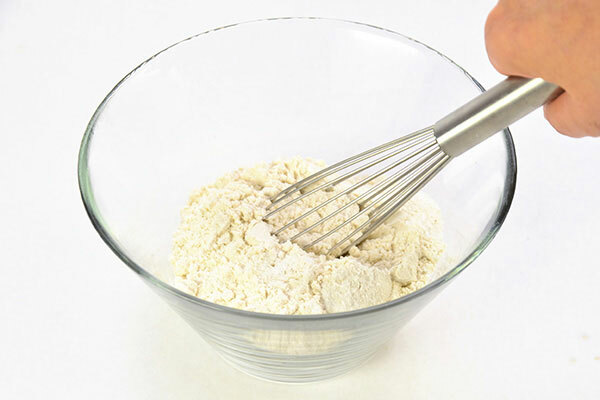 Using the ladle spread batter to make 4-1/2 inch circles. Repeat for 3 additional pancakes. 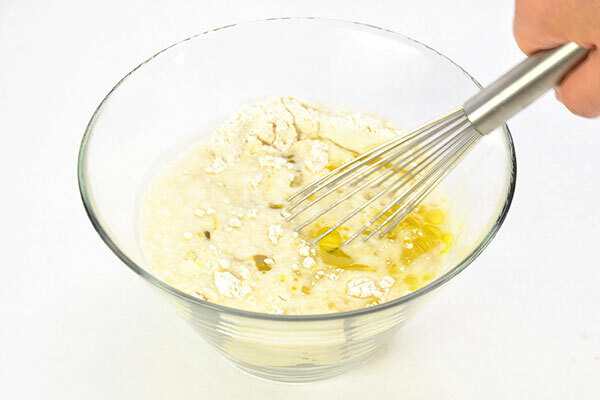 Cook until the edges are set and bubbles form on the surface – about 3-4 minutes. 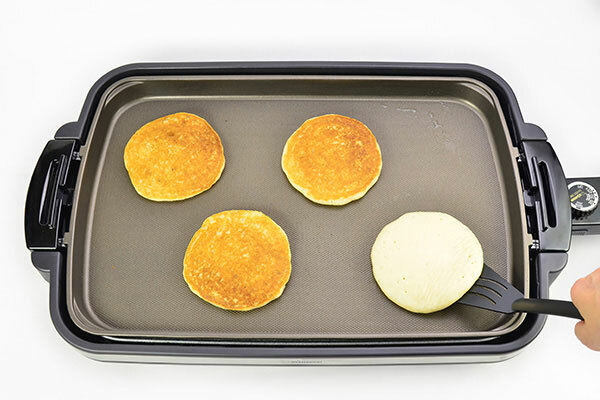 Flip the pancakes using a silicone spatula or the stainless steel spatula that came with your product. Cook for another 4 minutes, or until cooked through. Enjoy while hot with your favorite topping.